From the most popular to the unusual, we have one of the largest selections of both natural and manmade stone in New England. Our longstanding relationships with quarries and vendors both locally and worldwide allow us to provide our customers with almost any product; from a New England classic to something completely unique. So, if you know exactly what you need or are looking for guidance, our sales associates are here to provide you with the perfect stone for your project. YOU FIRST, this has been our philosophy for over 150 years. Our team provides both professionals and homeowners personalized and consultative service through every step of the process. 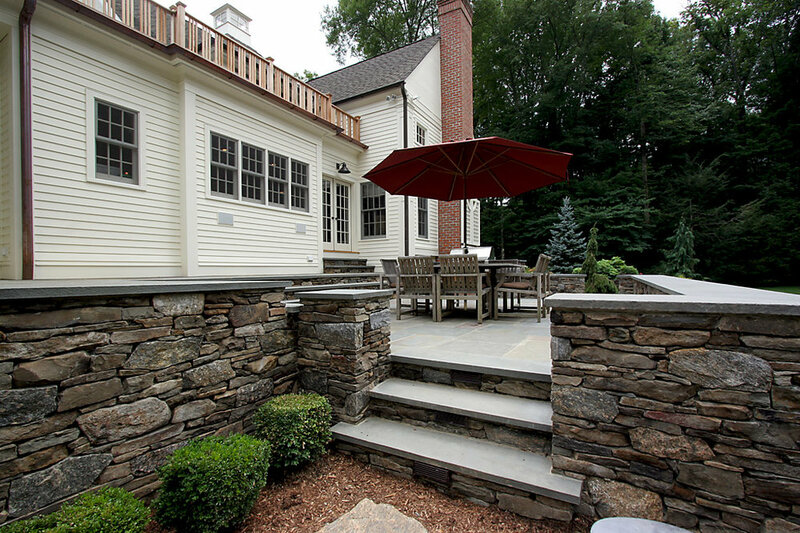 From the most popular to the unusual, we have one of the largest selections of both natural and manmade stone in New England. 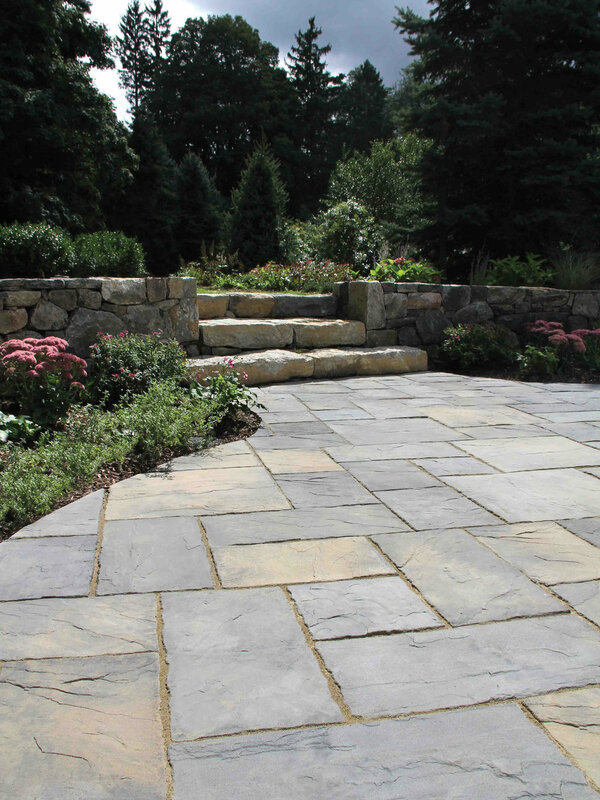 Every member of our stone team has extensive experience in the stone, masonry and landscape fields. 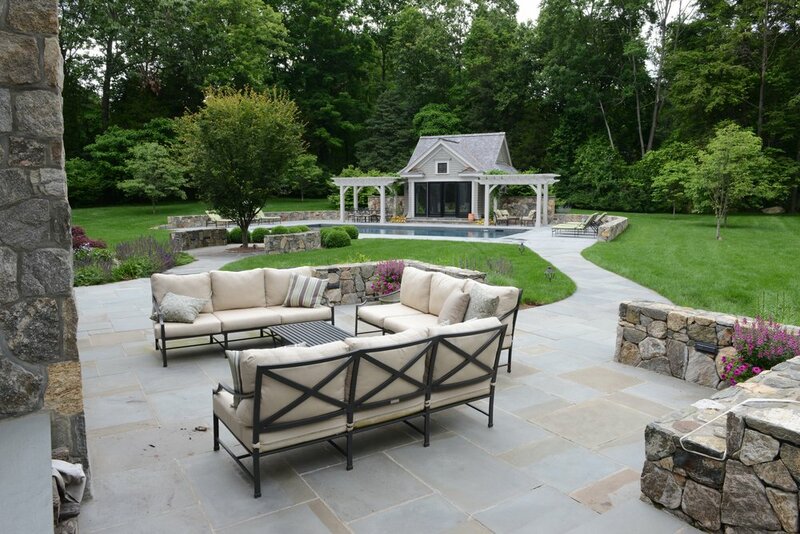 With seasoned professionals in masonry and landscaping, and one of the largest selections of both natural and manmade stone in New England, we will help you bring your project to life. Whether we simply consult on a DIY project, or take care of every last detail for you, our personalized and consultative service is why our customers keep coming back.